Dorrance Monteith has concentrated his practice in the commercial real estate field for more than 30 years and focuses on the representation of small to mid-sized businesses in a full range of commercial, corporate, and business transactions. Substantive areas of practice include real estate acquisitions, finance and lending transactions, corporate, contractual and general business matters. Dorrance has been Board Certified in Commercial Real Estate Law by the Texas Board of Legal Specialization since 1992 and holds an individual AV rating through Martindale-Hubbell. As the fourth generation Monteith Family lawyer, Dorrance has had the opportunity to observe how the law firm has provided personal attention and detail to a loyal base of firm clients that stretch back over a half century. 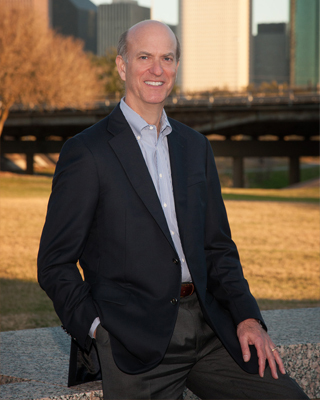 Dorrance is a member of the State Bar of Texas, the Houston Bar Association, and the Houston Bar Foundation.